Students studying birds will collect and contribute data to Project eBird, a citizen science project created by the Cornell Lab of Ornithology. 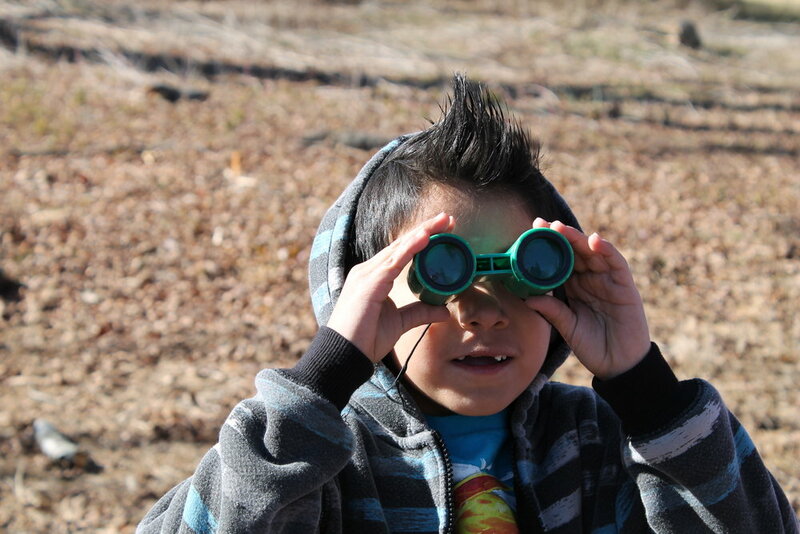 Students will participate by learning how to identify bird species, collecting data about the birds they observe in their schoolyard, and sending the information to scientists who study bird populations and conservation. Students will have access to dynamic maps and graphs.